All Foxborough Public Schools will be CLOSED tomorrow, Tuesday, January 27, 2015 due to the incoming snowstorm, which is not expected to end until late Tuesday. 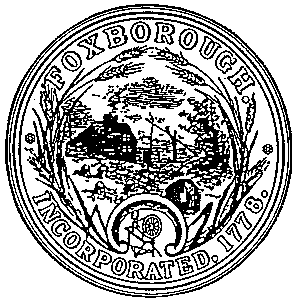 All evening town and school-related activities scheduled for tonight (Monday, January 26) are also canceled, except for the Foxborough School Committee meeting. A decision about school on Wednesday will not be made until tomorrow, in concert with our DPW and our public safety officials. All town buildings (except for public safety) will be closed tomorrow, Tuesday, January 27. Please note that the town has instituted an emergency parking ban on all Foxborough streets starting at 6:00 p.m tonight. If this storm brings power outages, town officials will activate a community shelter plan and more information will be provided at that time. The town website and Foxborough Cable Access will have ongoing and up-to-date information about public safety throughout the storm. Thank you, and safe winter travels!